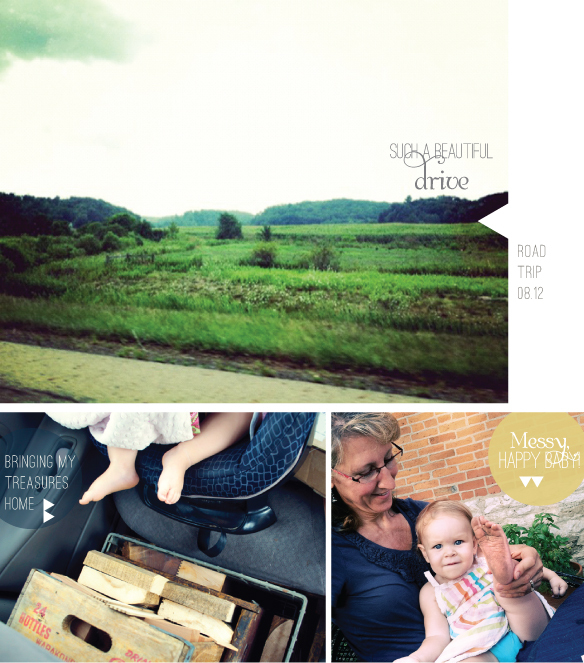 A few snapshots from our recent trip to Ohio to visit family! My grandparents live on a beautiful historic property with several old buildings, a large barn, and a fantastic wood shop (where my grandfather works his magic!) It’s a fantastic place and I have loved going to their house for as long as I can remember! This time, my grandfather and I spent sometime searching for treasure in the barn! You can see, we were successful. Just look at these boxes and crates! He also cut some fantastically beautiful wood for me to use in my art projects. I’m thrilled to bits and can’t wait to start creating! Come see me (and my awesome booth) at the Indie Craft Parade! September 7th-9th, Greenville, SC. I’ll have some pretty exciting artwork for sale there! If you can’t make it, don’t worry… I’ll be having an online sale and, hopefully, a couple other exciting events coming up this fall! Previous Post Previous post: Necklace GIVEAWAY: I’m back & it’s my birthday! Can’t wait to see what you do with all of your finds!!!! P.S. Meant to ask you before… the large purple, abstract, ocean painting you did… do you have a picture of the whole piece finished? I am in love with the pics you posted, but I am just dying to see the rest. I have to say, wooden blocks and circles make me happy too! My family makes fun of how many limbs and random wood \”accessories\” my husband and I have in our apartment. We may or may not have a large slab of wood over our television as art, and it may or may not resemble bacon… lol. And there might be limbs as curtain rods in the same room. I have a problem. 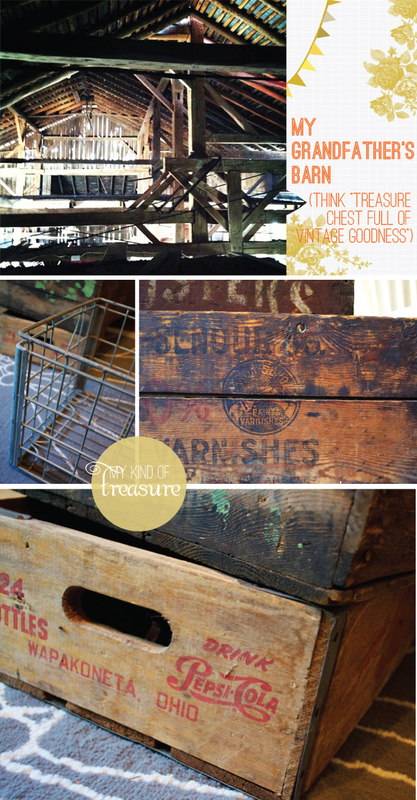 Can\’t wait to see what you do with all of your finds!!!! Oh I know JUST what you mean!! I can’t wait to use these boxes and wooden treasures around my house in between shows! Yes! I do have photos of that massive purple sea scape I did! I can’t believe I didn’t post it!!! Crazy summer…. I shall get right on that. ; ) Thanks for reminding me and for following along!